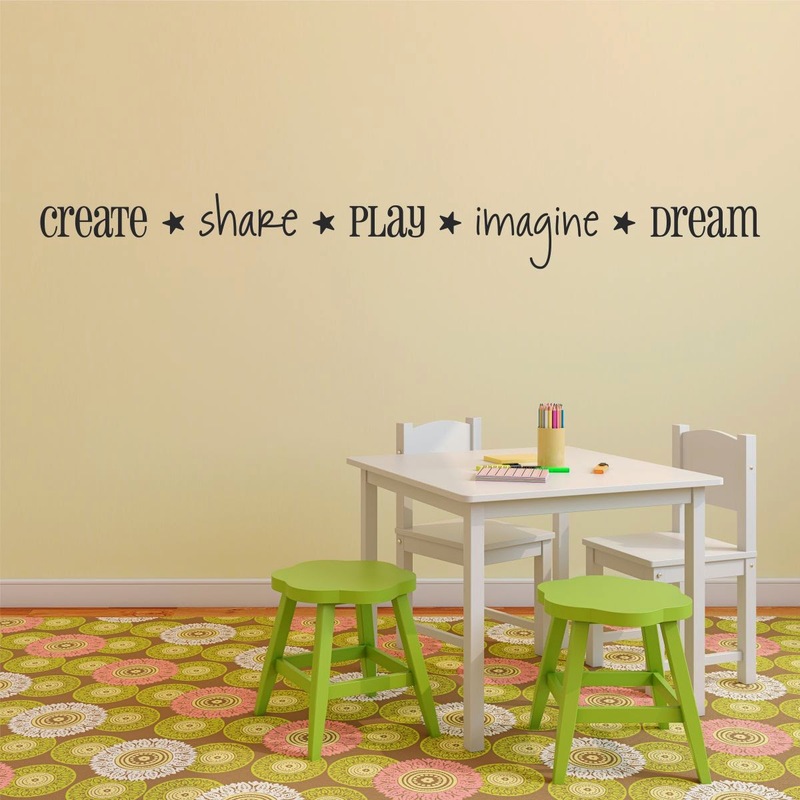 ...and a second winner will receive our "Kids Are Great" Wall Quotes™ Decal! In the mood for more giveaways? Of course you are. Click here to see yesterday's giveaways (there were a LOT of them! ), and click here for Monday's giveaway! Plus, we're partnering with three amazing bloggers today who are each giving away a $50 shop credit to Belvedere Designs! Thanks for such a fun giveaway--I'm so glad I get to be a part of it! LOVE the choices art quote. I like the art quote. Thanks for the giveaway! My favorite is from the Faith & Scripture section. It is: "Christ's Names and Titles Wall Quotes". The play outside quote is darling, especially near the door.